Pixar, one of the most renowned animation studios currently pays tribute to Apple co-founder Steve Jobs, giving its main building called "The Steve Jobs Building". As you know, the cofounder of Apple not only made ​​history in the U.S. firm, but also in the Computer Graphics Group from George Lucas, or, as it is known today, the Pixar studios. Indeed, one of the employees of Pixar tweeted a photo showing the entrance to the main building of the animation studio. 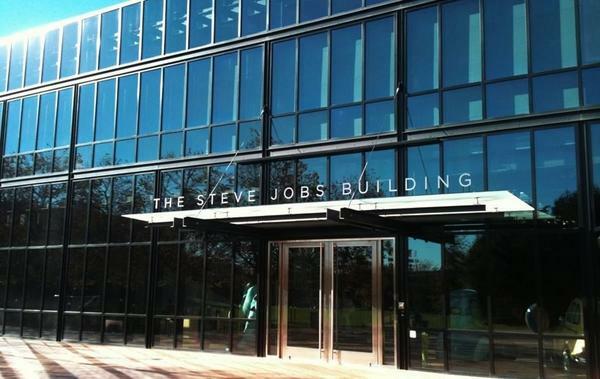 And was pleasantly surprised when we see The Steve Jobs Building as the new name of the building. 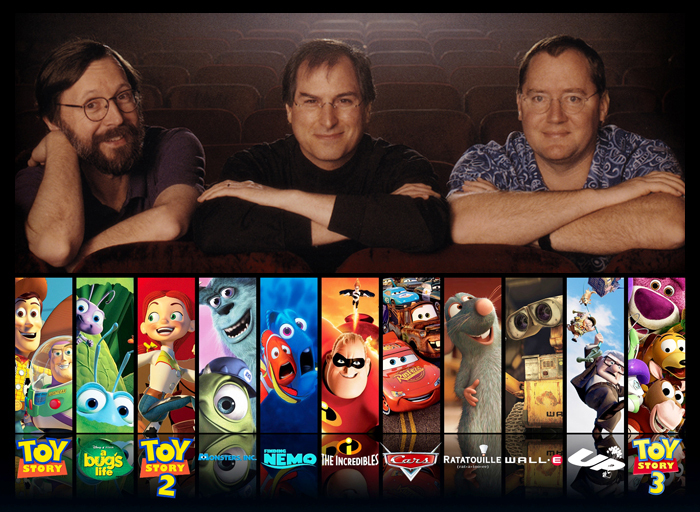 The truth is that the animation studio was always a big thanks to Steve Jobs, as he began to grow and reached the top. Indeed, ye shall have set if you have seen his latest film, Brave, which in the end credits mention the co-founder of Apple under the following dedication: "Dedicated with love and grattitude to Steve Jobs, our partner, mentor and friend." ("Dedicated with love and gratitude to Steve Jobs, our colleague, mentor and friend"). But, definitely, the fact of using his name in the main building shows the true affection that existed between the co-founder and Pixar employees. Really, an emotional tribute that could be summarized by the phrase he uttered Steve Jobs: "Just make it great."